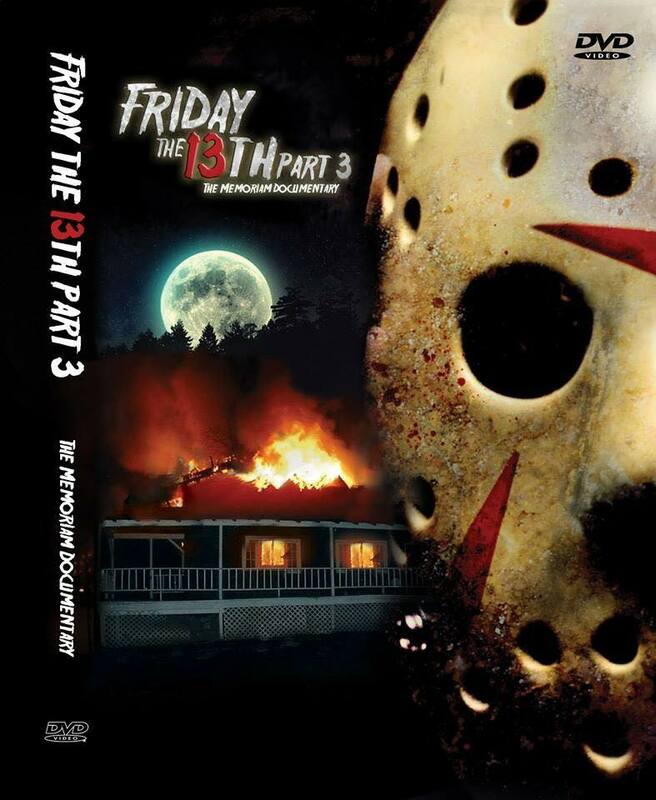 New ‘Friday the 13th Part 3’ Memoriam Doc Gets Release Date; Will Be Available for FREE! 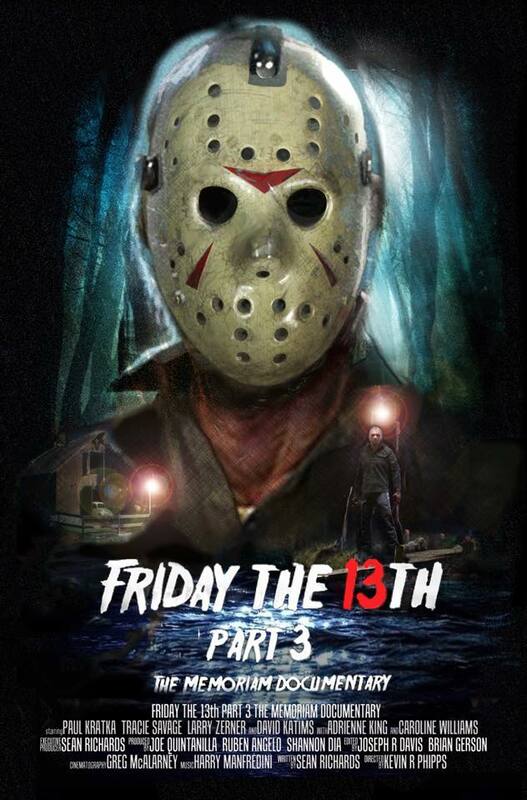 Director Kevin R. Phipps‘ Friday the 13th Part 3: The Memoriam Documentary is a tribute to the late Richard Brooker, who played Jason Voorhees in the third franchise film, and it was the first appearance of the infamous hockey mask. 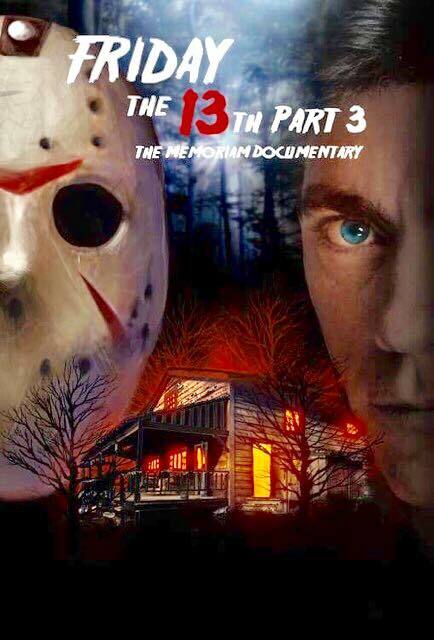 We just got word that the doc will be available for FREE, which is going to be released on January 13, 2018, via YouTube channel Friday the 13th Network. Dario Argento’s ‘The Sandman’ Set for a Late Fall Release Date; New Website Launched! 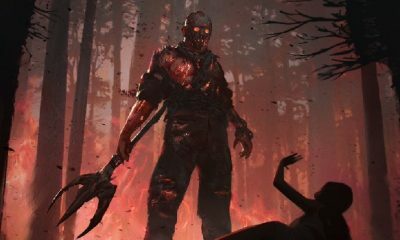 ‘Victor Crowley’ Spills Blood in New Trailer for Latest ‘Hatchet’ Sequel! 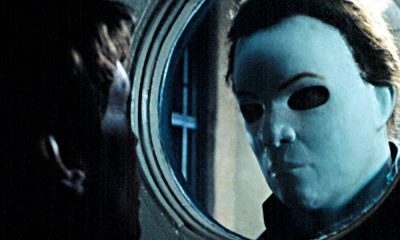 Halloween Movies Digs Deep and Finds the Long Lost “Dr. Death” Opening to ‘Halloween 5’! Blumhouse Productions is Producing ‘The Craft’ Reboot, Shooting This July! 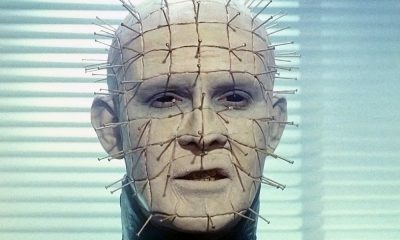 Photo of Doug Bradley Back in Pinhead Makeup for First Time in 12 Years! 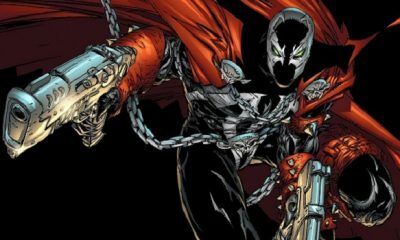 Arrow Video Bringing J.S. 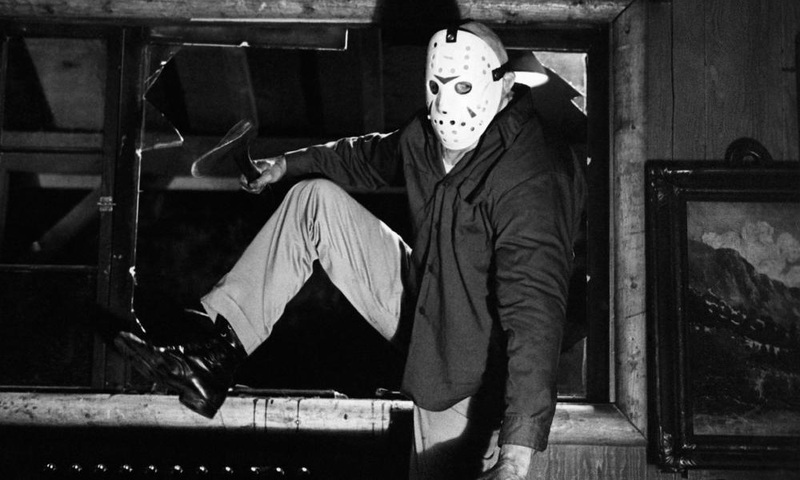 Cardone’s 1982 Slasher ‘The Slayer’ to Blu-Ray! Official “Friday the 13th: The Game” Release Date Finally Announced! Spike’s “The Mist” New Series Trailer Features Gore and Scares! 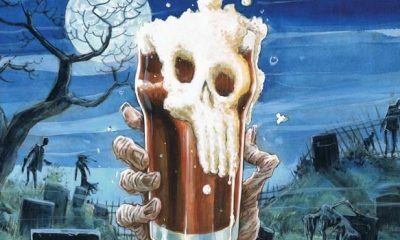 Copyright © 2017 Dark Universe: Horror Database.